This episode of Indie Film Weekly brings surprising DIY stories, from Hollywood to Nollywood and the filmmaker-fashioned gear in between. This week, nearly our entire Brooklyn crew joins in on the show: Charles Haine, Jon Fusco, Emily Buder, and yours truly, Liz Nord co-host. We cover David Lowery's rise from backseat-living to Disney-directing, the documentary film community's new petition in support of the #RighttoRecord movement, the burgeoning Nigerian indie scene, and three new DIY gear hacks that repurpose existing tools (like LEGOs!) into useful filmmaking gear. 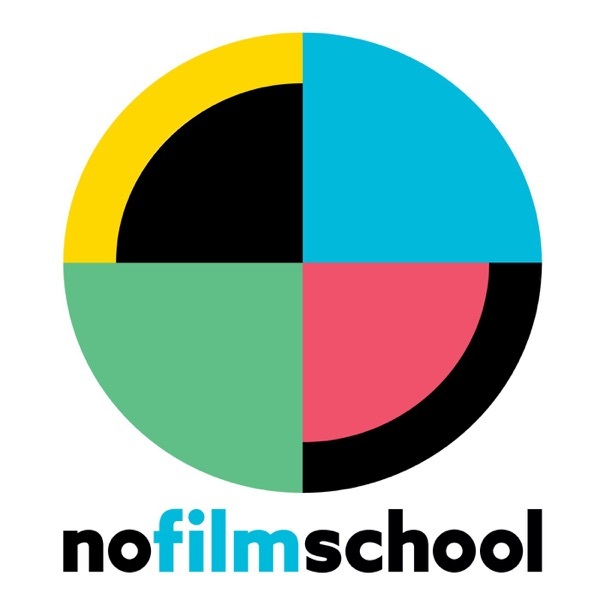 As always, the show also brings news you can use about gear, upcoming grant and festival deadlines, this week’s indie film releases, our Ask No Film School segment, and other notable things you might have missed while you were busy making films.